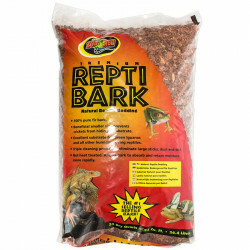 Welcome to the Bulk Reptile Supplies superstore! 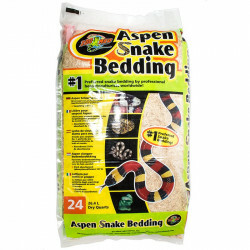 At Pet Mountain our goal is to offer you the most trusted pet products at the best prices anywhere. 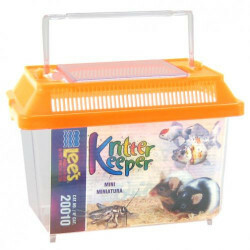 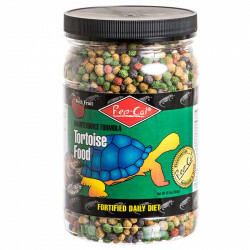 To do that even better, we've collected hundreds of our most popular pet items and made them available as bulk buys to make your life easier. 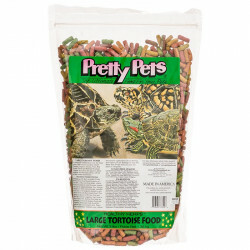 Buying in bulk not only cuts down on purchases to save you time, but also makes your pet's favorite treats, toys and accessories available at a much lower cost than when purchased individually. 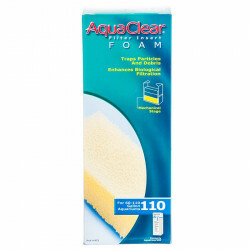 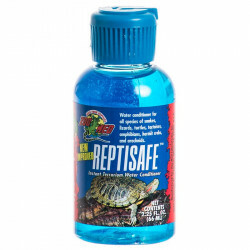 No matter what your pet's need is, you'll find the best solution for it right here. 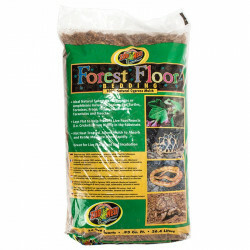 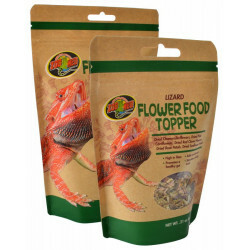 Our Bulk Reptile Supplies store features the best discounted prices on your lizard, snake or amphibian's regular needs, including bulk reptile food, habitat decorations, water filters and conditioners, and more. 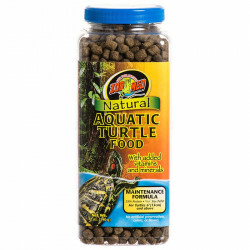 Buying these necessary items in bulk reduces your overall cost while ensuring that you always have the supplies you need for maintaining a healthy, active pet. 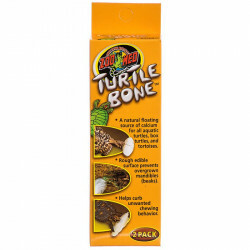 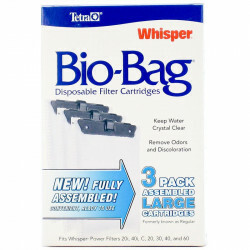 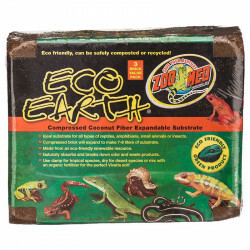 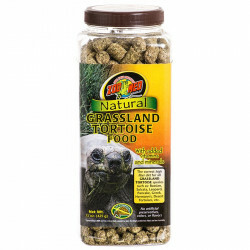 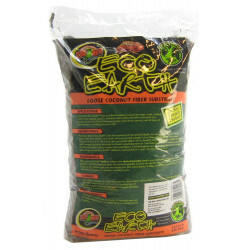 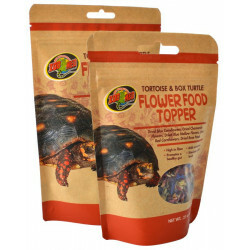 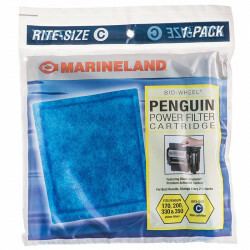 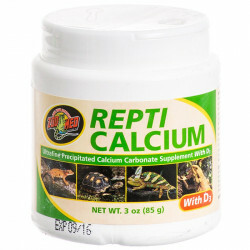 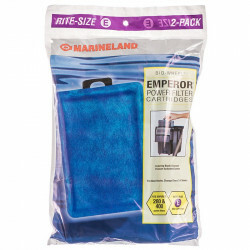 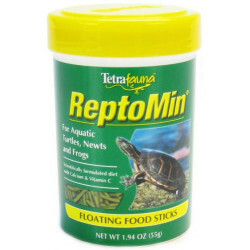 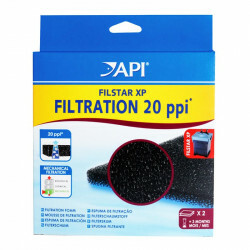 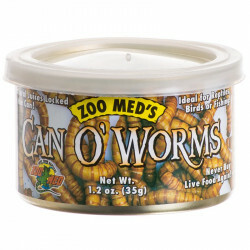 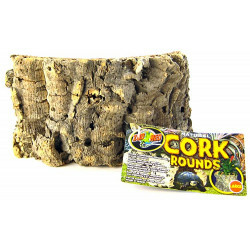 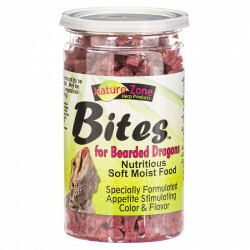 Don't wait - stock up on the very best bulk products for your reptile today!